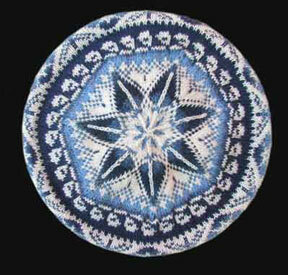 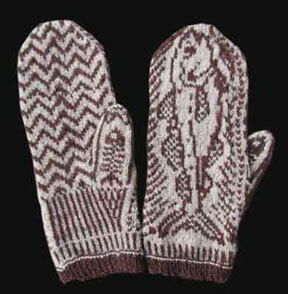 Hand knitted wares by Lucie Lagueux. 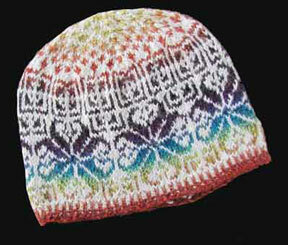 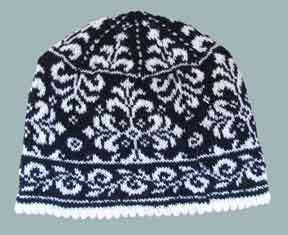 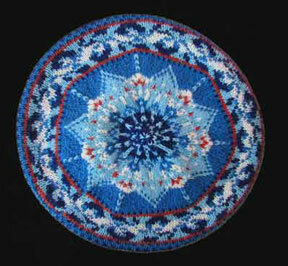 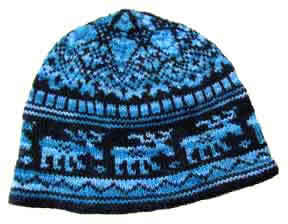 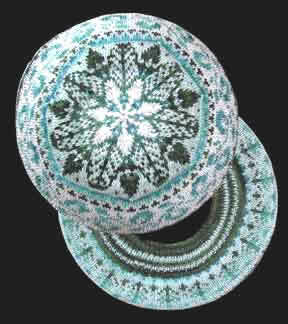 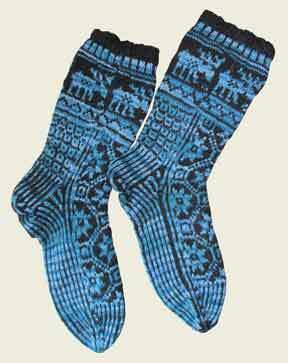 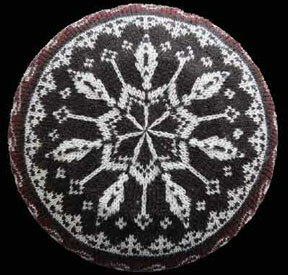 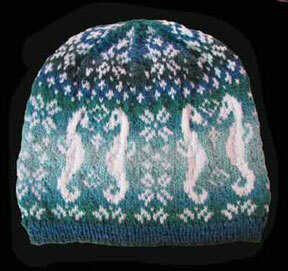 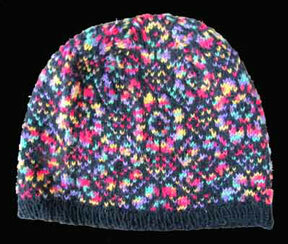 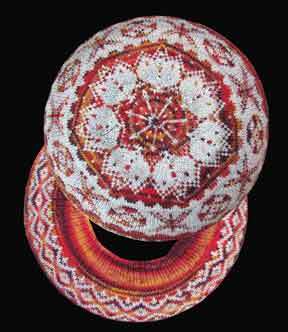 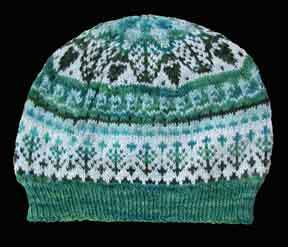 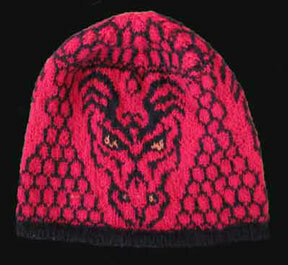 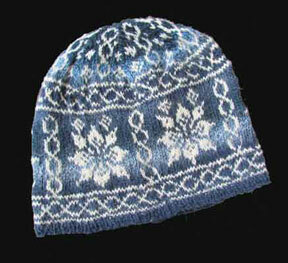 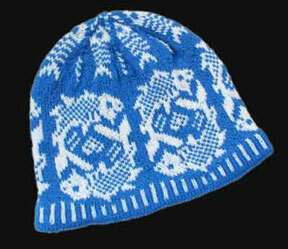 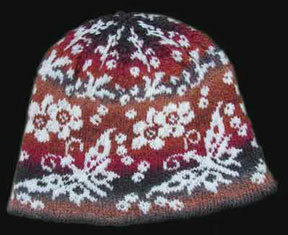 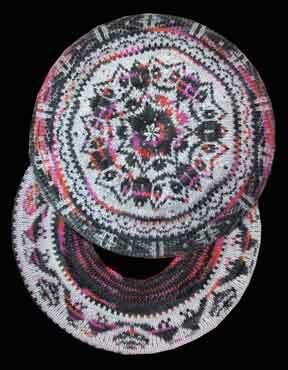 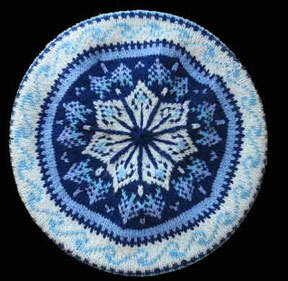 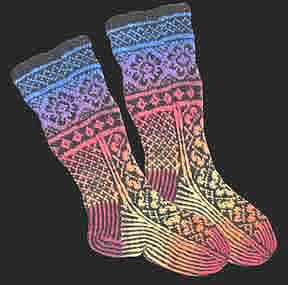 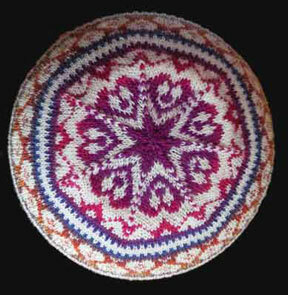 Most are knitted in pure wool or a blend with at least 75% wool. 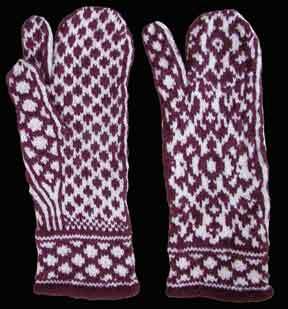 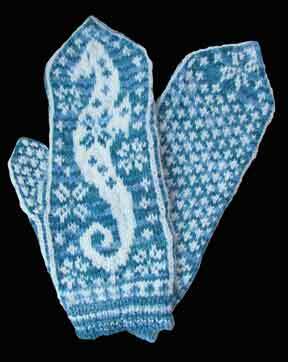 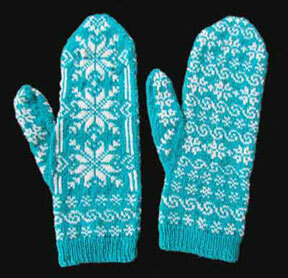 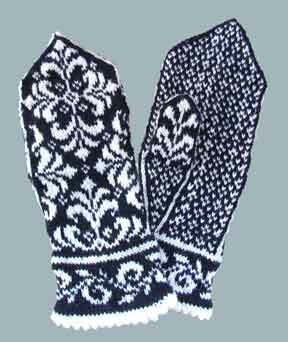 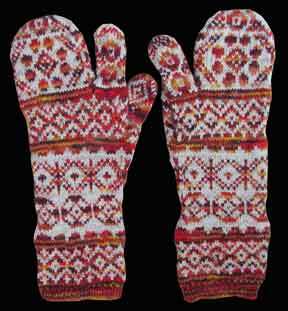 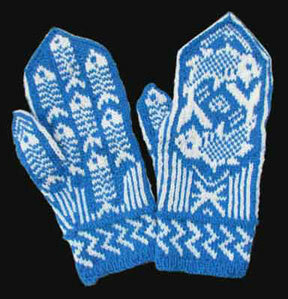 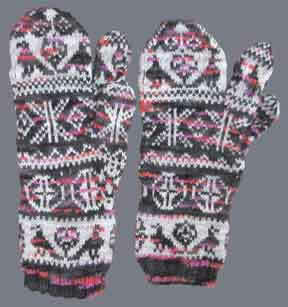 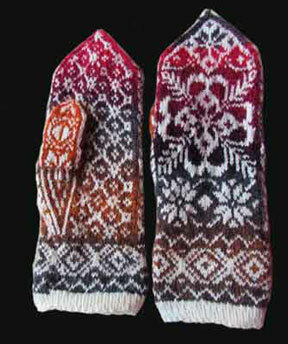 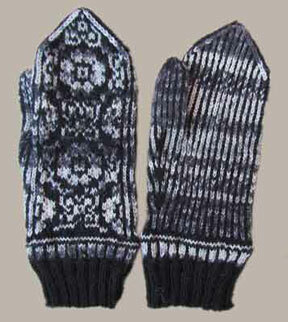 I discover this winter a model for Traditional Trigger mittens from Newfoundland. 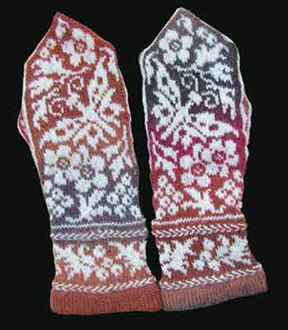 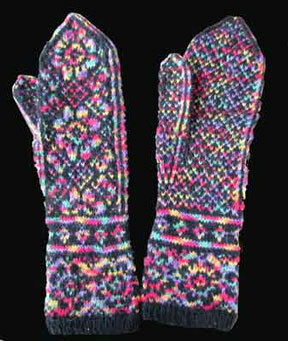 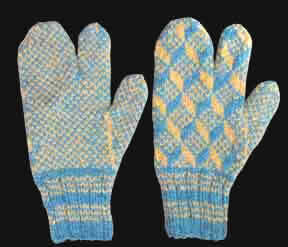 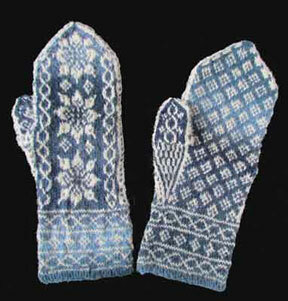 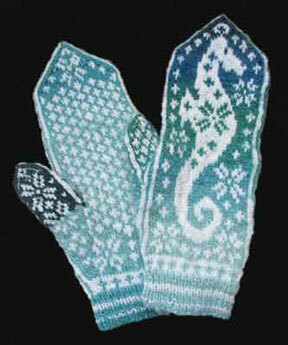 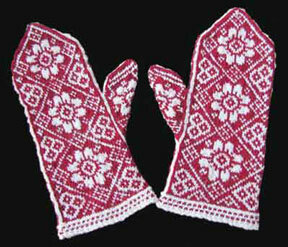 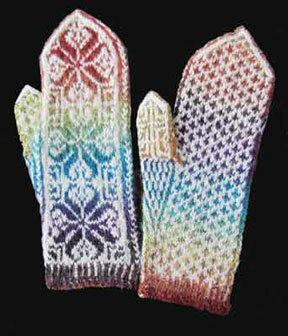 In these mits both the thumb and the index finger are knitted. 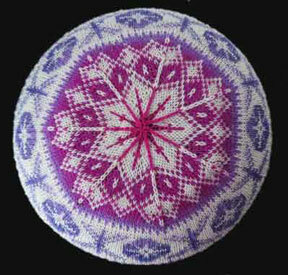 intricate patterns. 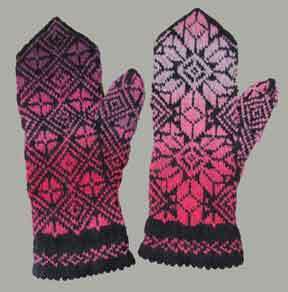 These trigger mits are incredibly comfortable and versatile for all sorts of outdoor work and activities.